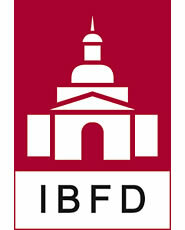 IBFD Tax Treaty Case Law is the perfect complement to the IBFD worldwide Tax Treaties Database. It gives subscribers direct access to worldwide court decisions on cross-border tax issues. All relevant international tax case law is gathered in one comprehensive well-structured database. Australia, Austria, Belgium, Canada, Czech Republic, Denmark, Finland, France, Germany, India, Ireland, Israel, Italy, Luxembourg, Netherlands, New Zealand, Norway, Portugal, Russia, South Africa, Spain, Sweden, Switzerland, United Kingdom and United States.